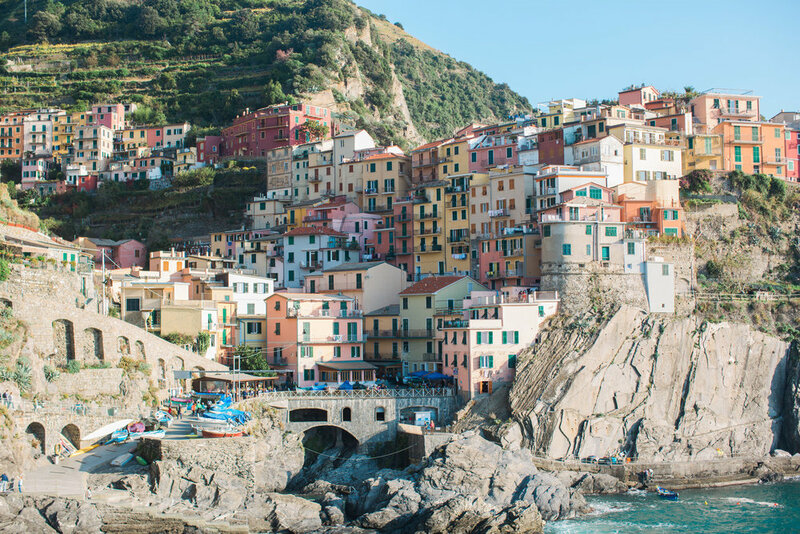 Part 1 of my adventure in Italy; Lake Como. A week in the Florida Keys was much needed. And I must say this is one of my favorite parts of Florida. The others being the Gulf Coast and Orlando of course. Key West is like it's own little country, aka Conch Republic. The culture is so different the farther south you get. There is definitely a Cuban infusion mixed with tourism and beautiful tropical surroundings. 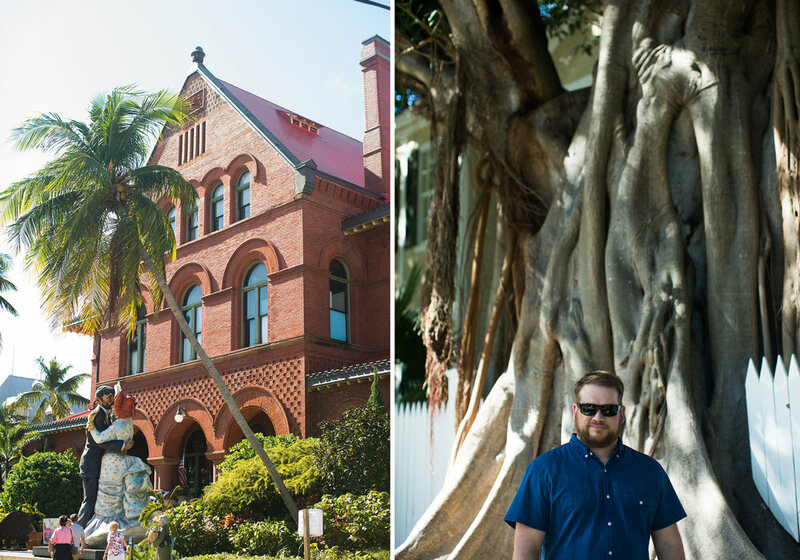 A few things that you will notice right off the bat in Key West is loud chickens, key lime pie, stunning sunsets, beautiful architecture and chill vibes. One evening we took a sail boat charter and it was a blast. I took more photos on this excursion than any other time on our trip. The boat life was intoxicating! Snorkeling is one of my favorite hobbies that I wish I had a more time and ocean access to devote to it. The Dry Tortugas is a must see if you are in the Keys. It is an island 2 hours form Key West with a bit of sand, clear water and a crumpling fort from the 1800s. We will be back. We also snorkeled at John Pennekamp State Park in Key Largo. Grecian Rocks coral reef was full of busy wildlife. I think I'm mostly attractive to snorkeling because it's a little bit scary, a lot beautiful and very, very quiet. However, I was not very quiet when a shark swam by. Eek! 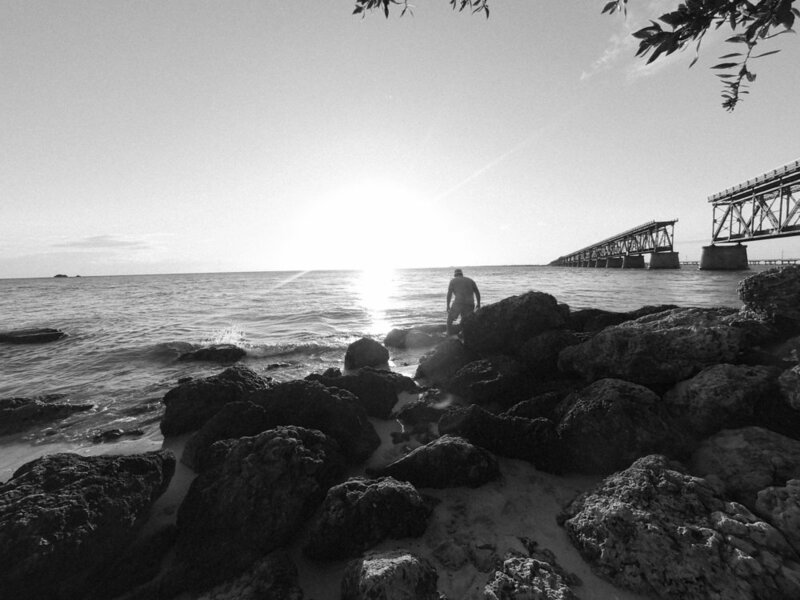 Bahia Honda State Park near the 7 Mile Bridge is a beautiful spot to watch the sunset. From atop the old highway you get a 360 view for miles. And I will leave you with that sky. Until my next adventure! A destination wedding brings me to Washington D.C. for a little United States history lesson plus lots of beautiful art. Beauitful Beach Destination Wedding in Gulf Shores, Alabama.